News has just broke, after a horrid first half of the WRC season for the return of the once dominating Citroen racing team. That 9 times World Rally Champion, Sebastien Loeb is to get behind the wheel of the C3 WRC car for testing. The C3 has suffered all sorts of issuses, and are last in the manufactures championships. 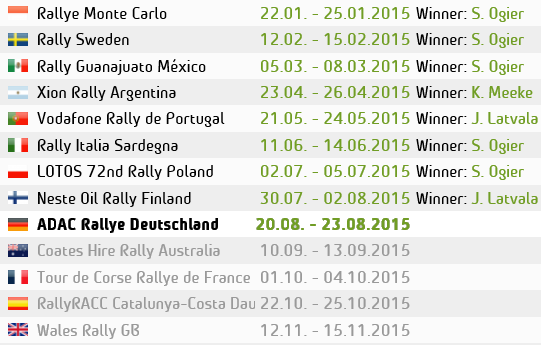 And only won one rally in Mexico. Despite Kris meeke crashing off on the final power stage, into a spectator car park, he still managed to score the one and only win for the struggling Citroen team. 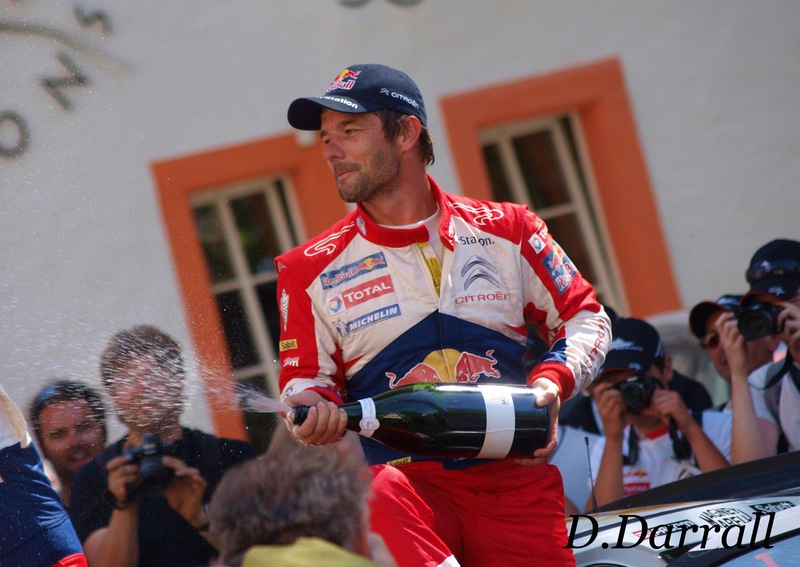 Loeb is due to test the Struggling C3 soon, its reported that the test will be tarmac based. Citroen have officially written off this years championship by saying that their main focus will now be on the 2018 championship.